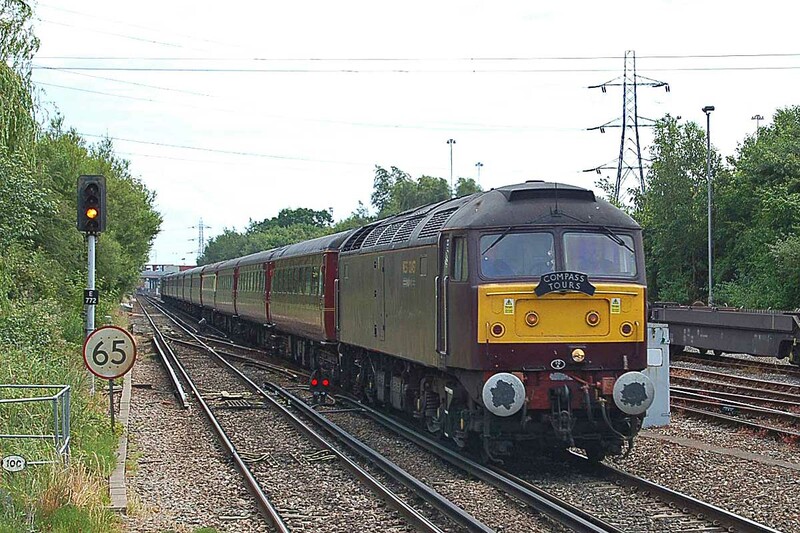 47804 passes Redbridge with the excursion with Poole, 7th June. Image by Ian Knight. 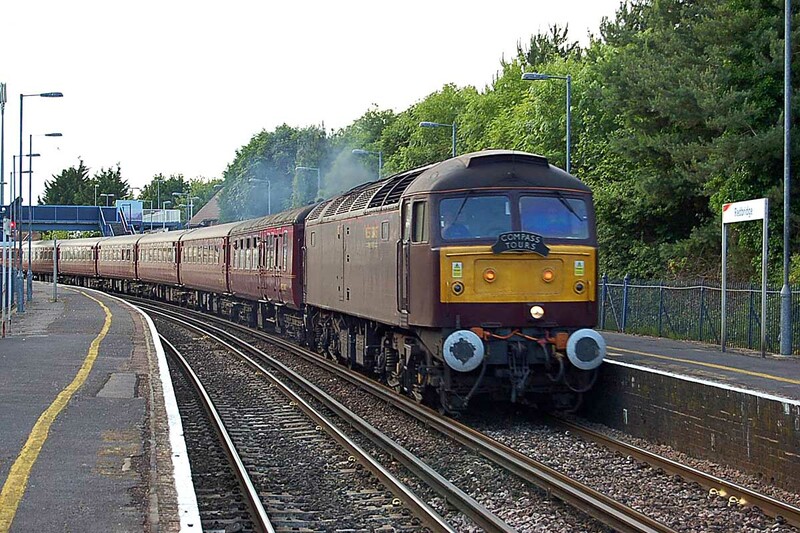 47826 returns past Redbridge with return to Liverpool from Poole, 7th June. Image by Ian Knight.